WE INVITE YOU TO OUR WORLD . . . Sometimes you just need to get away! Escape to Wickwood and indulge in some well-earned time for yourself. You can relax, reset, reconnect and do nothing at all or fill your days by following our Events Calendar and all of our Insider Secrets. 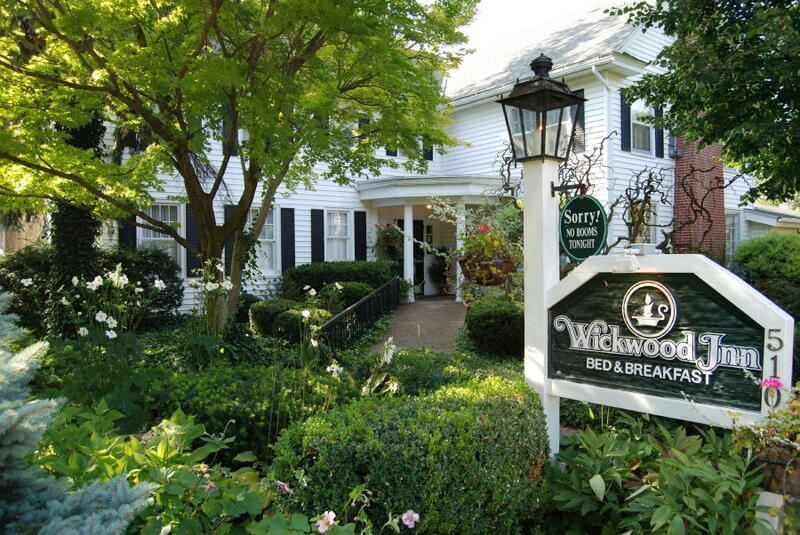 "At Wickwood life revolves around good food and wine." Obviously, we love good food. Our guess is . . . you do too! Most of all we love sharing it and then watching our guests make new friends as they enjoy the newest flavors from our kitchen. Come visit soon. We'll encourage you to taste from morning until night. 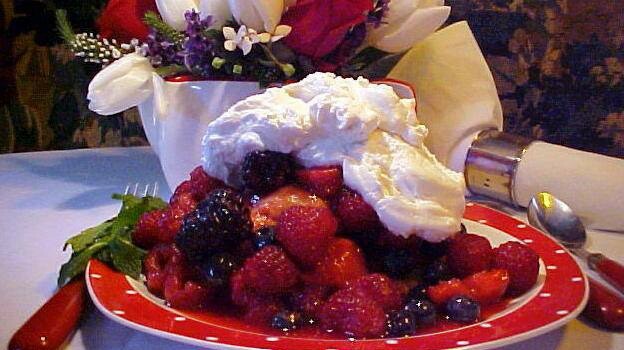 Sweets will greet your arrival. 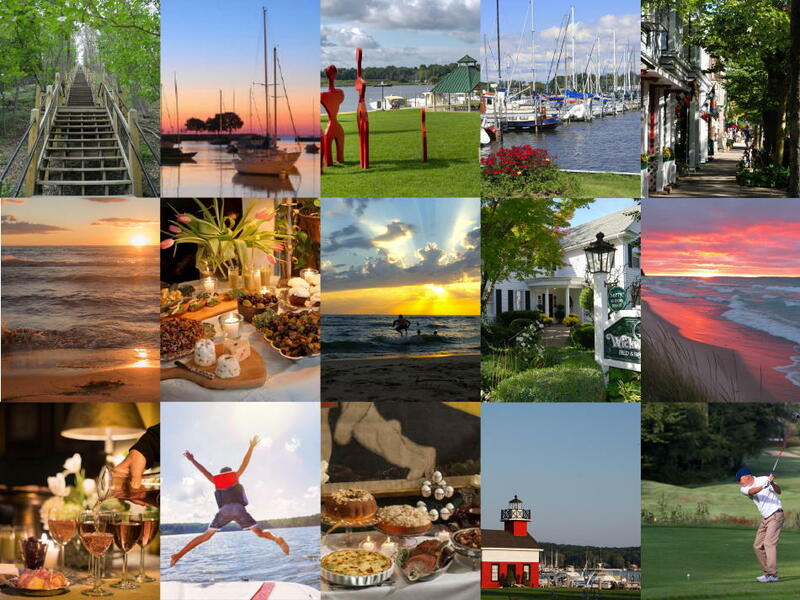 Sips & Small Plates at Six will set the tone for wonderful evenings in Saugatuck. Next our Farm-to-Table Breakfast will start your day off right. Come hungry.